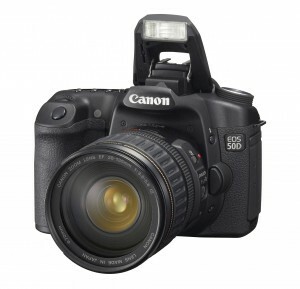 Canon’s Advanced Amateur range of cameras just got updated with their new EOS 50D. 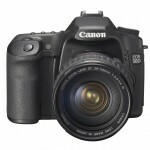 The next-in-line after the extremely popular Canon EOS 40D. Estimated to come in to the market at around the $1,399 (US) mark, this camera has a host of features that would make even owners of the semi-professional EOS 5D feel envious. Specs and additional press release at DPReview.com. Now, if you’ve been following this blog, you’ll know that I’m a Canon user and fan… who could resist features such as these? If you’re a Nikon user, you’ll be waiting to see what they have to offer in the coming months… especially now that Photokina 08 is just around the corner. If you’re looking for more about the EOS 50d, here’s an excerpt from the Canon USA Press Release. The EOS 50D Digital SLR camera’s 15.1-megapixel CMOS APS-C size image sensor has been improved thanks to the use of newly designed gapless microlenses over each pixel to reduce noise and expand sensitivity up to ISO 12800. The faster processing speed of the camera’s DIGIC 4 image processor contributes to the fast 6.3 frame-per-second (fps) continuous shooting capability (for bursts of up to 90 Large/Fine JPEGs or 16 RAW images on a UDMA CF card), to give shooters the tools they need to capture that perfect moment in perfect clarity. 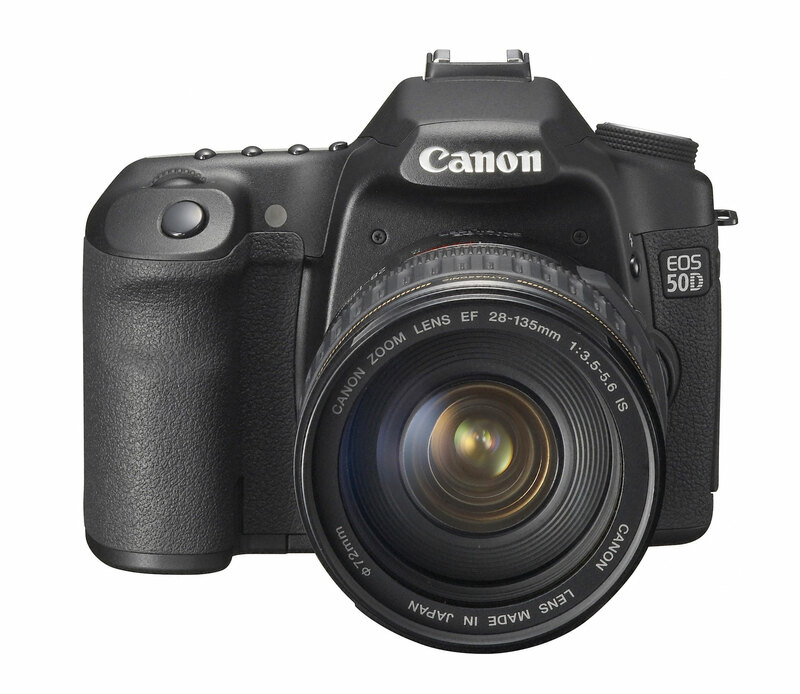 As part of the camera’s internal image processing, the Canon EOS 50D Digital SLR camera conducts peripheral illumination correction, which automatically evens brightness across the image field, making an image of a blue sky even toned throughout, a function previously accomplished through post-processing software on a personal computer. Thanks largely to the DIGIC 4 processor, this automatic adjustment can be made in-camera during shooting with JPEG images or corrected in post-photoshoot processing with RAW images through Canon’s Digital Photo Professional (DPP) software, which is supplied at no extra charge. f*****g awesome! i want full frame… hurry up canon… i’m waiting for the 5D replacement. @Dilip: I hope you’ve saved up for the 5D Mk 2.
i want to buy and pay in bits, how is that possible…? You should be able to do that through your credit card company. Do contact them.